It exists commonly in our life that sometimes we delete some important data accidentally on Android phone or tablet. However, instead of putting yourself in a panic, you should focus on recovering the deleted data and files as soon as possible. 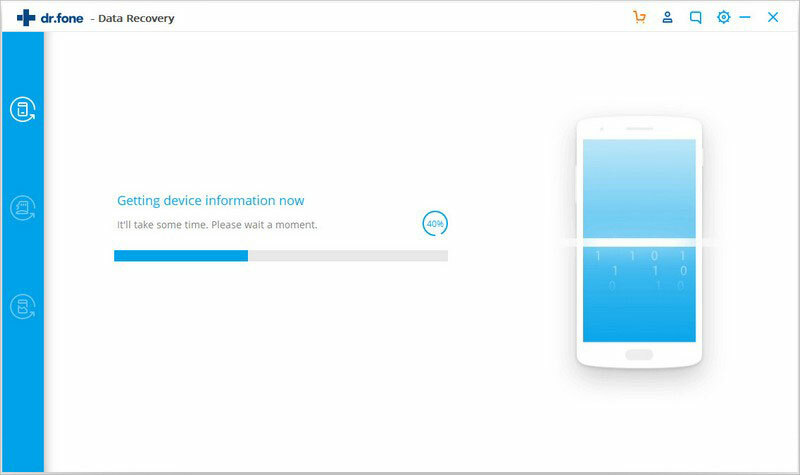 The iSkysoft Toolbox-Recovery(Android), as a powerful and user-friendly data recovery tool, is designed to make you recover the deleted files on Android phone or tablet just within several steps as follows. To start with, please download and launch the iSkysoft Toolbox application on your computer. Choose “Recovery” from the main window and then connect your Android device to the computer. 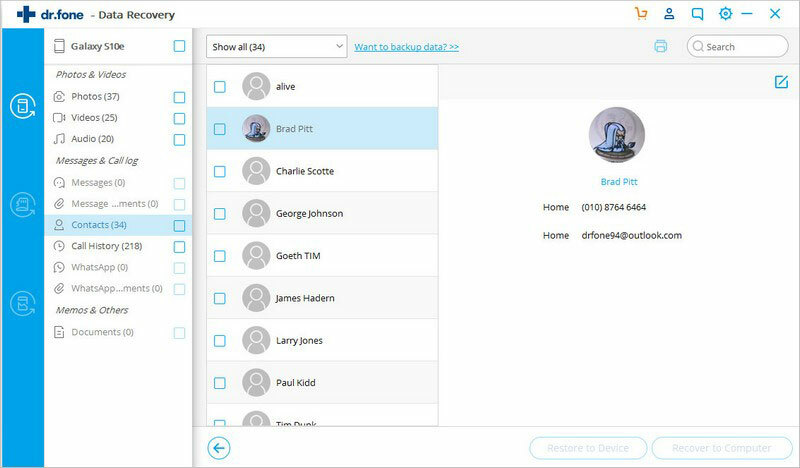 Then the iSkysoft Toolbox will display three options to recover deleted or lost data on Android within the interface below. 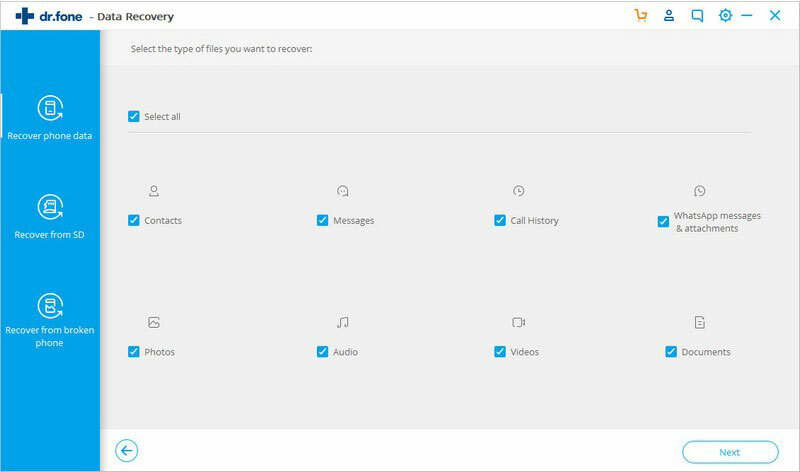 Please choose the “ Recover Phone data” on the left and then select the types of deleted files you want to recover. After this, please tap on “Next” to move ahead. 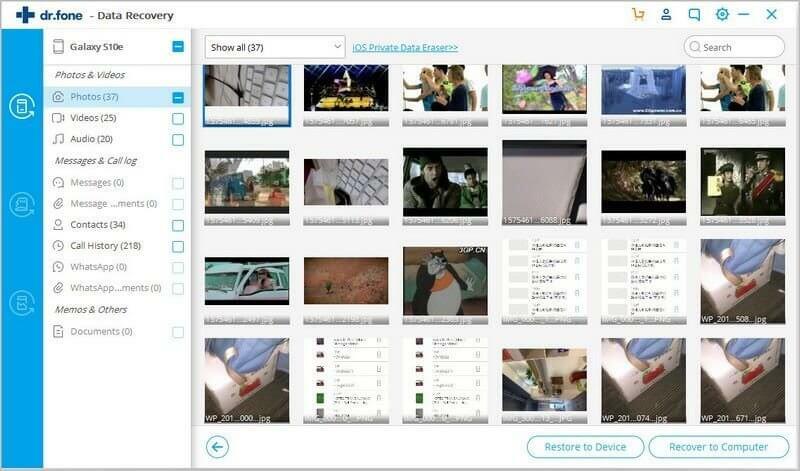 In this step, the program will show you several scanning modes to retrieve your deleted photos,videos and more on Android. 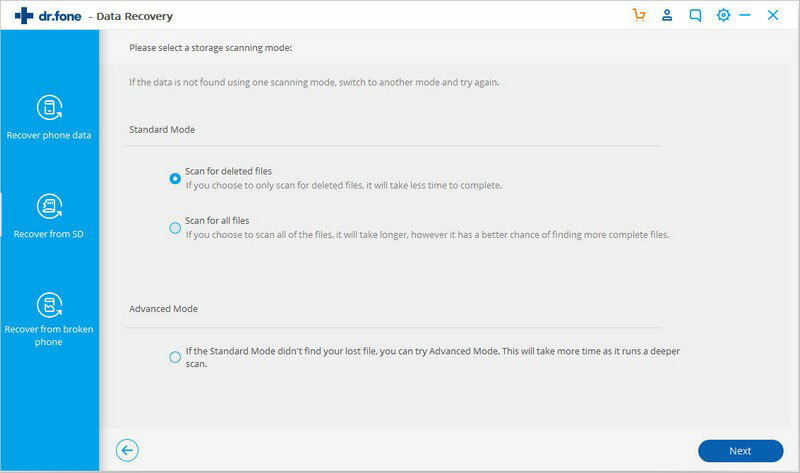 You are able to select “scan for deleted files”, “Scan for all files” or try the advanced scan mode. Here we choose the “Scan for deleted files” to find deleted files quickly and then tap on “Next” to continue the operation. After select a scanning mode, the software will analyze your Android phone or tablet firstly. 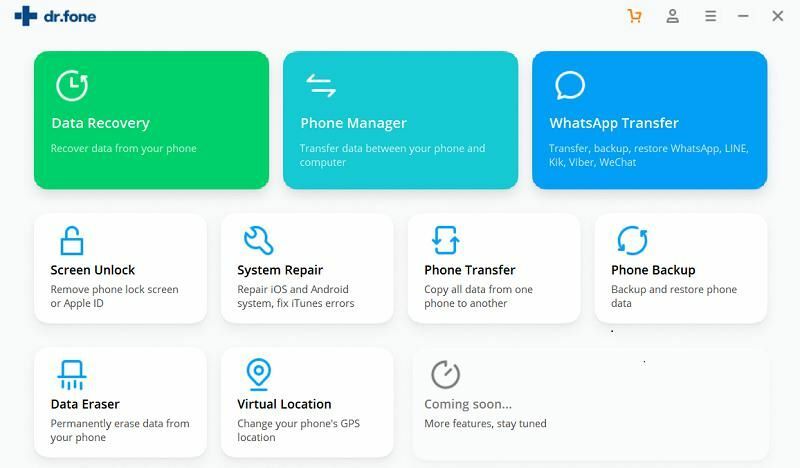 Next, the application will begin to scan both existing and deleted files on your Android device such as messages, contacts, call history, videos, documents, audio, attachments and so on. 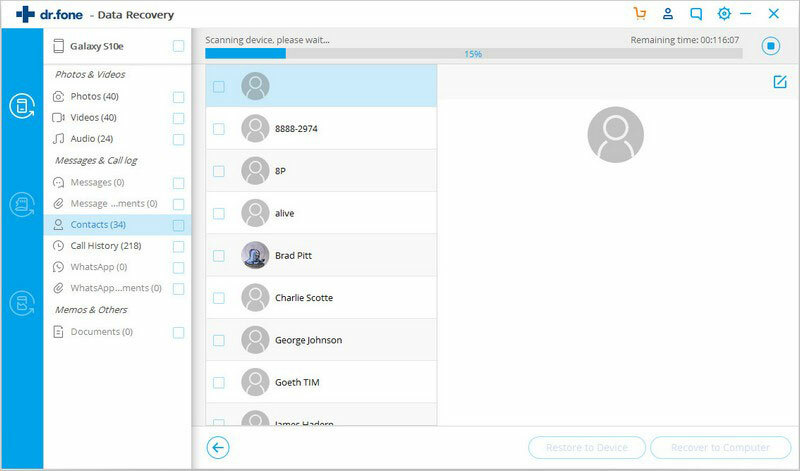 After the scanning ends, you are able to view all data on Android phone or tablet and can tap on “Only display deleted items” to find the deleted files efficiently. After deleted data is found, you can preview and only select those you need, and hit on the “Recover” button for exporting them to your computer.